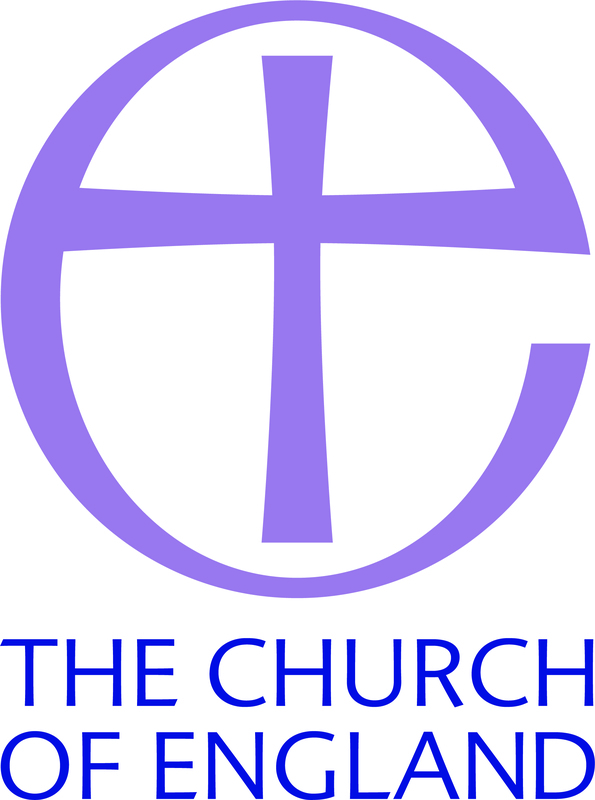 We hope you will find all the information you need on our website, whether you are thinking of visiting us, or are already a member of our church community. 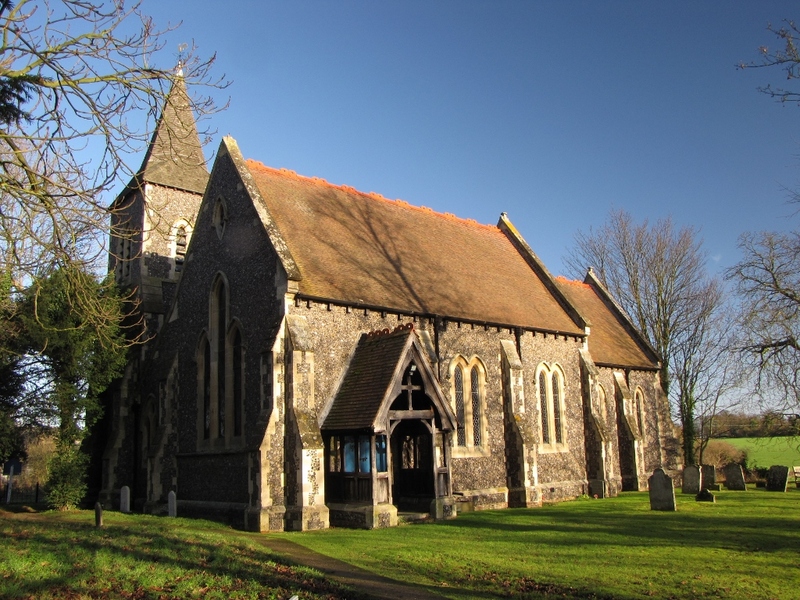 We strive to create places of Christian faith and worship in our two beautiful church buildings; St Martin's in Ongar Town Centre which was built nearly 1000 years ago and St Peter's which was built in Victorian times in the fields beyond Shelley. An important element in our reaching out to our local community is making the church building available each day for those who wish to visit for whatever reason. St Martin's in Chipping Ongar High Street is open every day from morning to dusk. 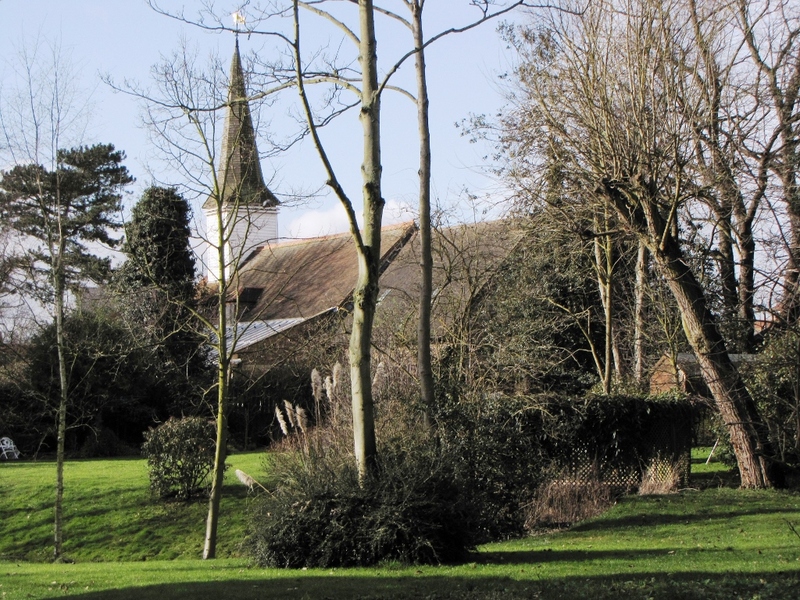 With our brothers and sisters in the Roman Catholic and United Reformed Churches and other Anglican churches in the area, we form Churches Together in Ongar and we work closely with other churches in the Epping & Ongar Deanery. We love to welcome visitors, tourists and those seeking something more spiritual and if, when you have browsed the website, you would like to find out more, please telephone us on 01277 362173 or come along to one of our services and ask the sidesperson to introduce you to our Rector or the churchwardens. 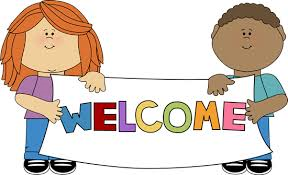 Children are welcomed to all our services. We believe that they are not only the church of the future, but an important part of the church today. For younger children we can provide 'pew bags' and a separate space with toys and books for 'time out' if this should prove necessary. 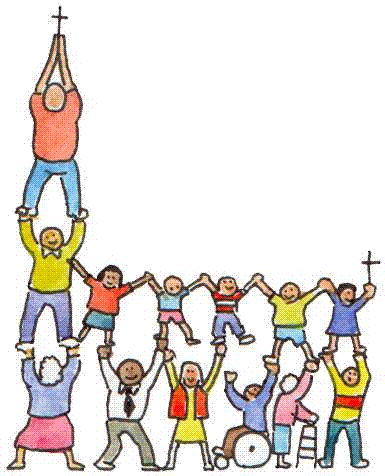 In addition, in our Children & Families section you will find details of our regular services and events especially devised with children and families in mind.